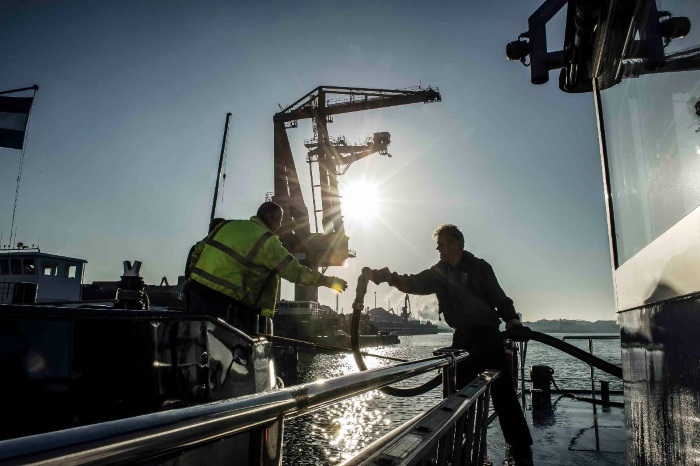 The new deep sea proposition, which will help to improve the sustainability of the segment, is based on extending the availability of GoodFuels' Bio Fuel Oil, which the company launched in Autumn 2018. GoodFuels' BFO is a direct “drop-in” replacement for heavy fuel oil, containing no sulphur and 90% less carbon when compared to traditional fossil-based fuels such as heavy fuel oil. The biofuels are suitable for every type of vessel, without requiring any modifications to engine room equipment. To support shipping's wider decarbonisation goals, in 2016 GoodFuels founded The GoodShipping Program to engage cargo owners in the challenge of combatting shipping's carbon emissions. In September 2018 the Program announced that five shippers had completely offset the carbon emissions of their cargo by refuelling a vessel with marine biofuels.